BongaCams model __MARGO__ – pretty babe with a lovely name and steaming hot live shows in front of her cam! Dear friends, how about an early Christmas present? 😉 Our amazing winners of the Weekly TOP can instantly make you feel the holiday spirit and lighten up your mood! Beautiful __MARGO__ wins for the first time! The New Year will arrive in just a few days, and it’s the best time to announce our final “International Top-100” contest winner. 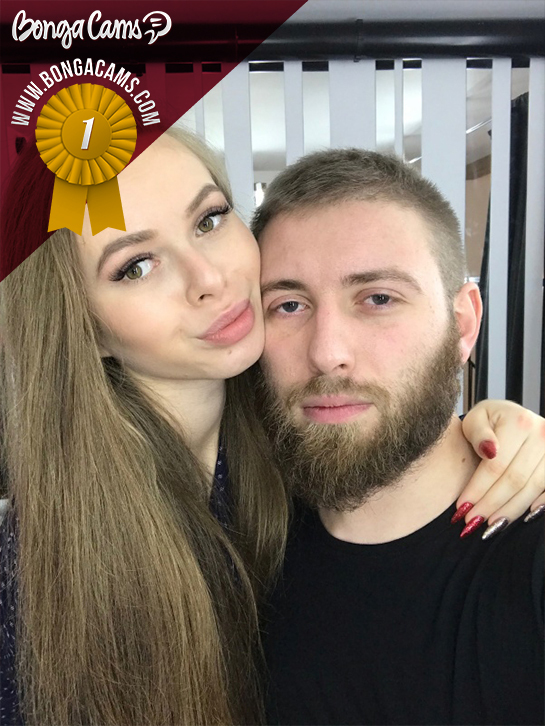 Lovely __MARGO__ becomes №1 for the first time! We congratulate this beautiful girl with her victory! __MARGO__ wins members over with her endless energy! A cute smile, a magnificent body and incredible shows of this model will captivate you and never let go again! Join her chat-room right now – this amazing beauty won’t disappoint you! Dear models, don’t miss your opportunity to show everything you are capable of! We are waiting for your new victories and wish you Happy Holidays!